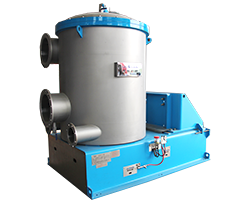 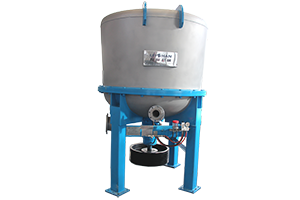 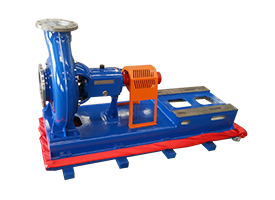 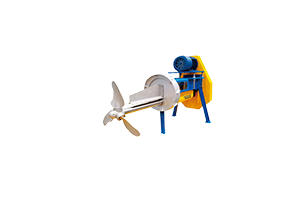 D Type Hydrapulper has changed the way of flow; It makes the material contact more quickly with the rotor; It reduces beating time greatly; D Type Hydrapulper also improves production capacity in the condition of without the power and volume. 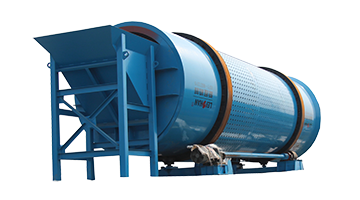 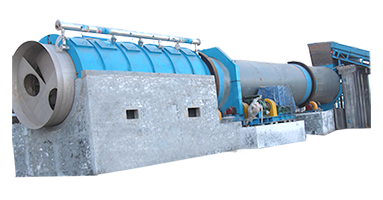 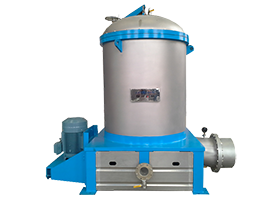 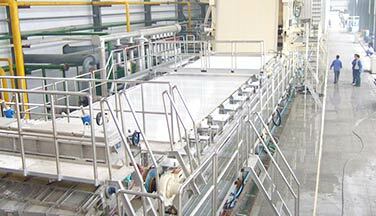 Rotor and outflow pulp tray locate above the bottom of the tank, forming a low pressure area around the outflow pulp tray, to reduce the contact between impurities and cutter or sieve plate, and prolong the service life of cutter and sieve plate. 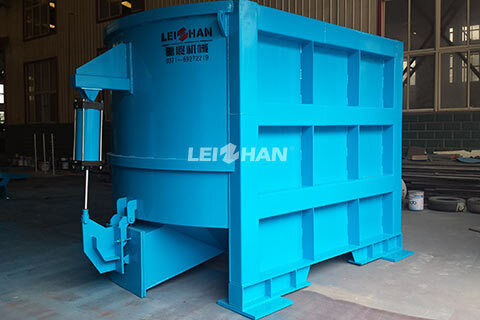 The design of cutter blade between cutter and sieve plate prevents the twining of waste materials like wire and weaving, and reduce running current. 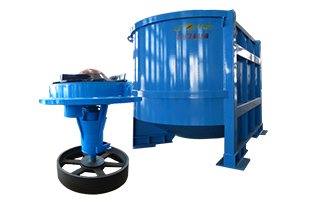 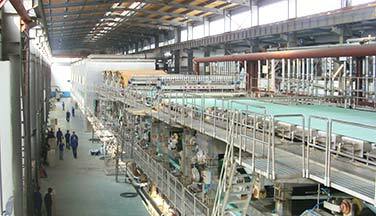 Sieve plate is used for screening paper pulp. 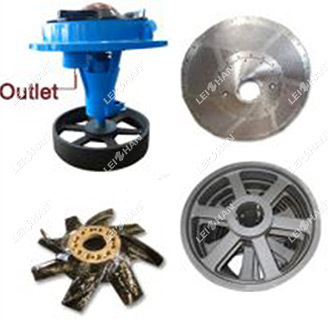 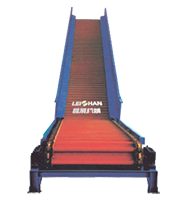 A complete set of European standard belt wheel, can shorten maintenance time, improve work efficiency, reduce operating costs.